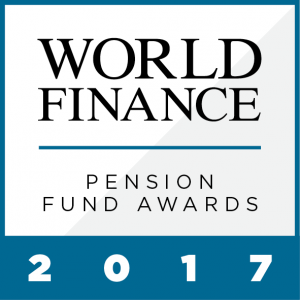 The World Finance Pension Fund Awards 2017 provide an insight into these shifting expectations in the pensions market and celebrate the industry’s most innovative players. While the future may present some problems for the sector, this year’s recipients continue to thrive by offering the best services and the most pertinent insights. As the pensions sector prepares for the changes and challenges of the months ahead, the World Finance Pension Fund Awards celebrate the companies setting new standards worldwide. The winners of this year’s awards truly embody the future of the pensions industry, demonstrating adaptability, innovation and excellence in their services. For an insight into the industry’s top performers, take a look at our 2017 winners.